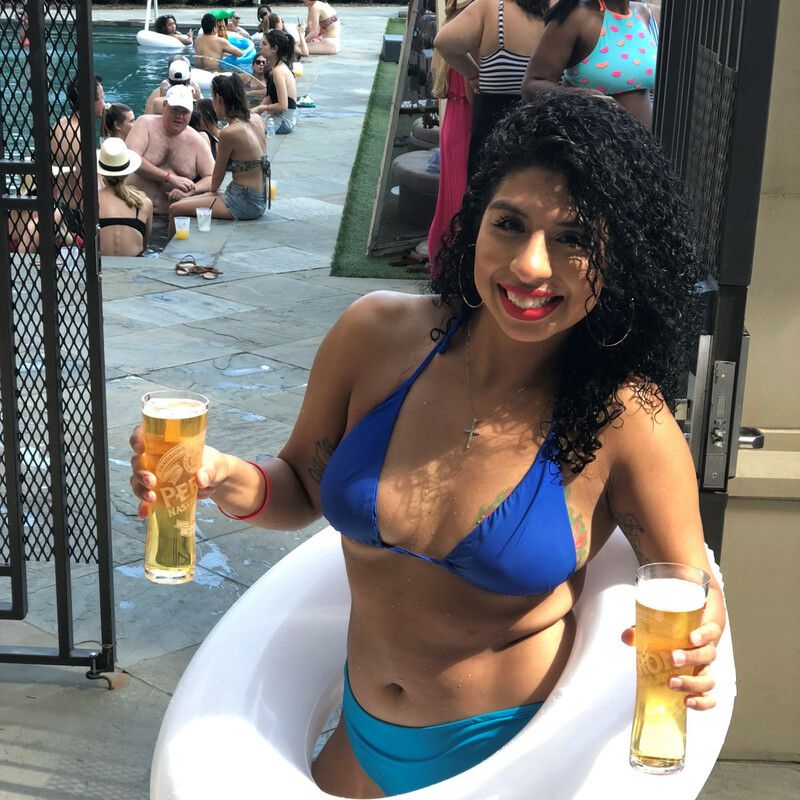 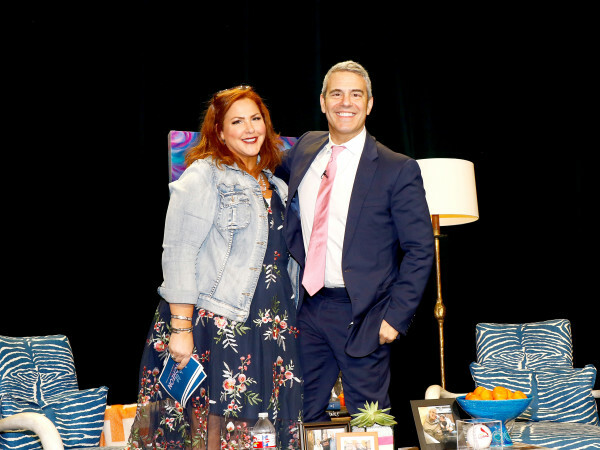 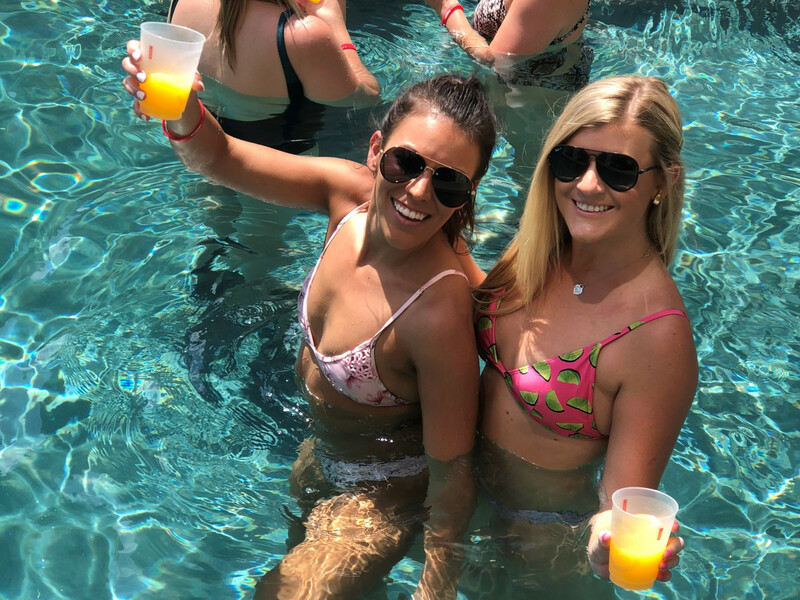 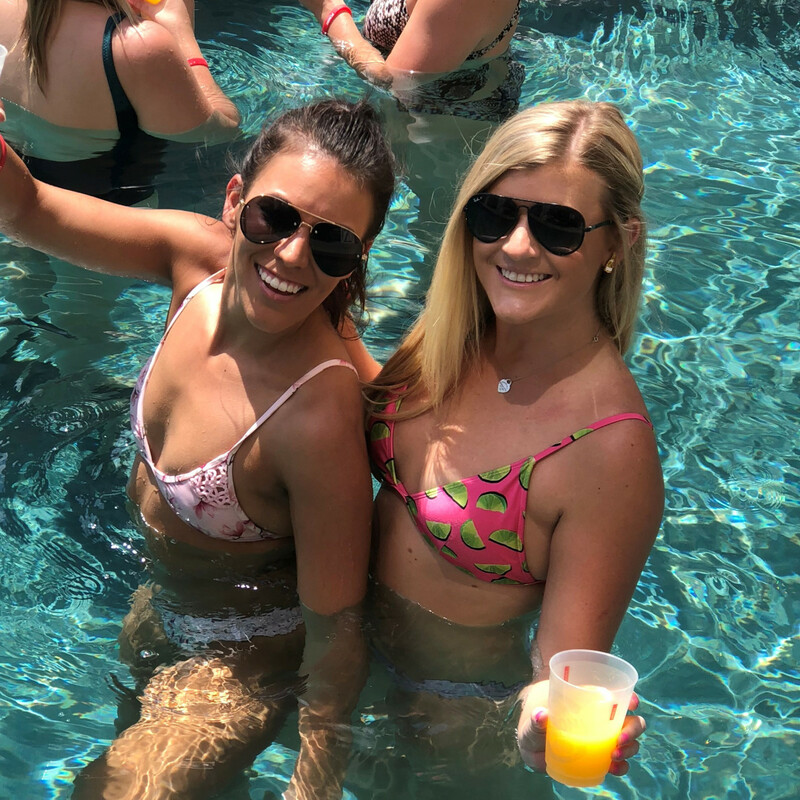 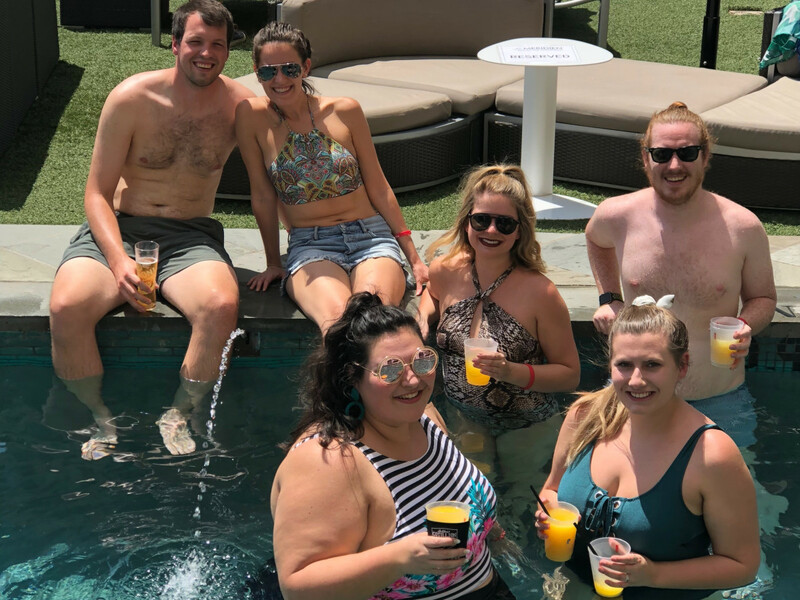 The 411: One of Dallas’ premier clubs for professional young women closed the summer with a high-energy pool party that raised over $1,700 for the organization's beneficiary, Genesis Women’s Shelter. 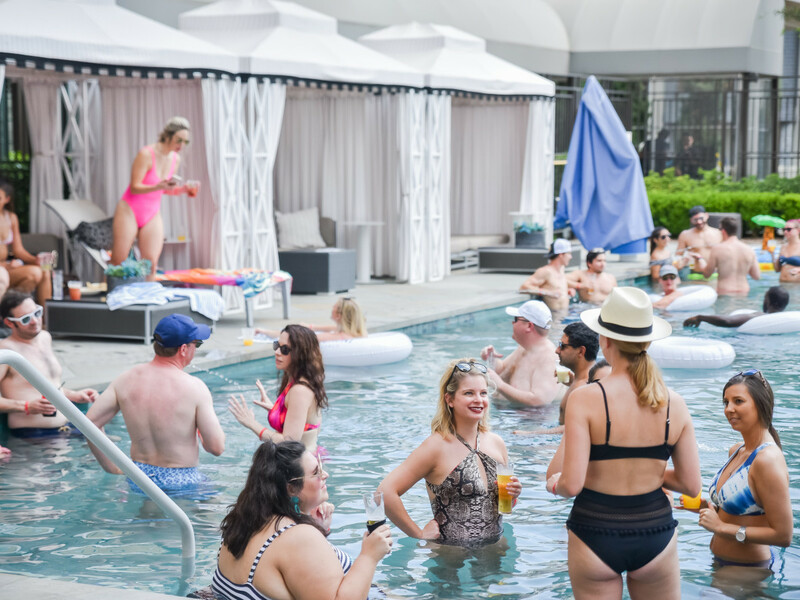 More than 80 guests made a splash at the inaugural event. 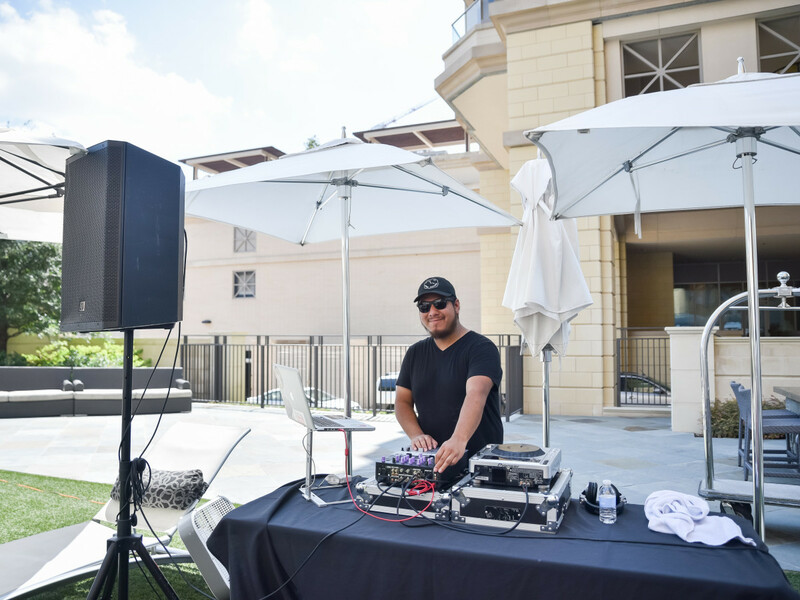 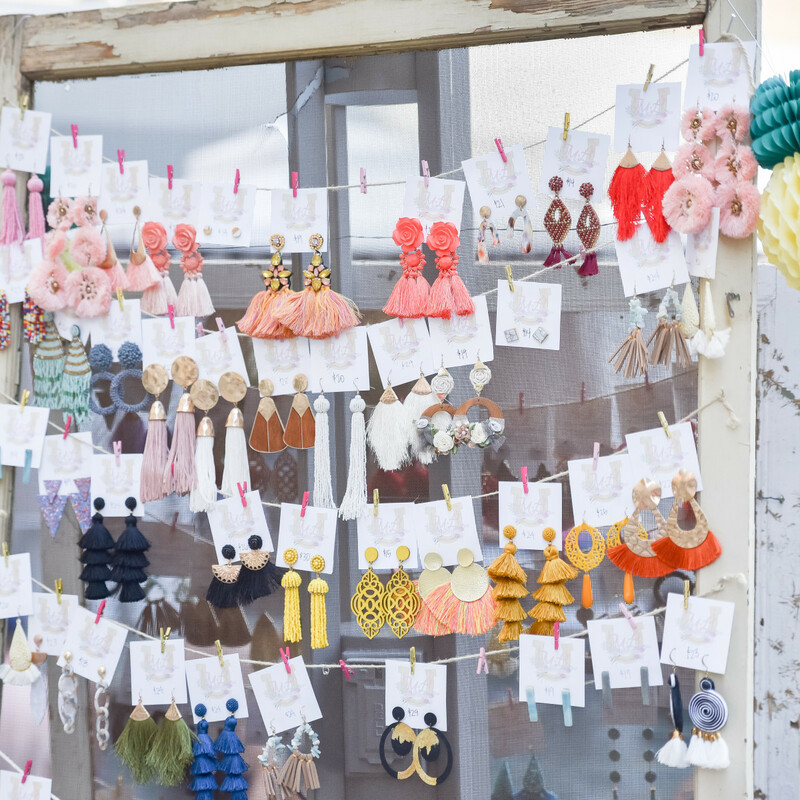 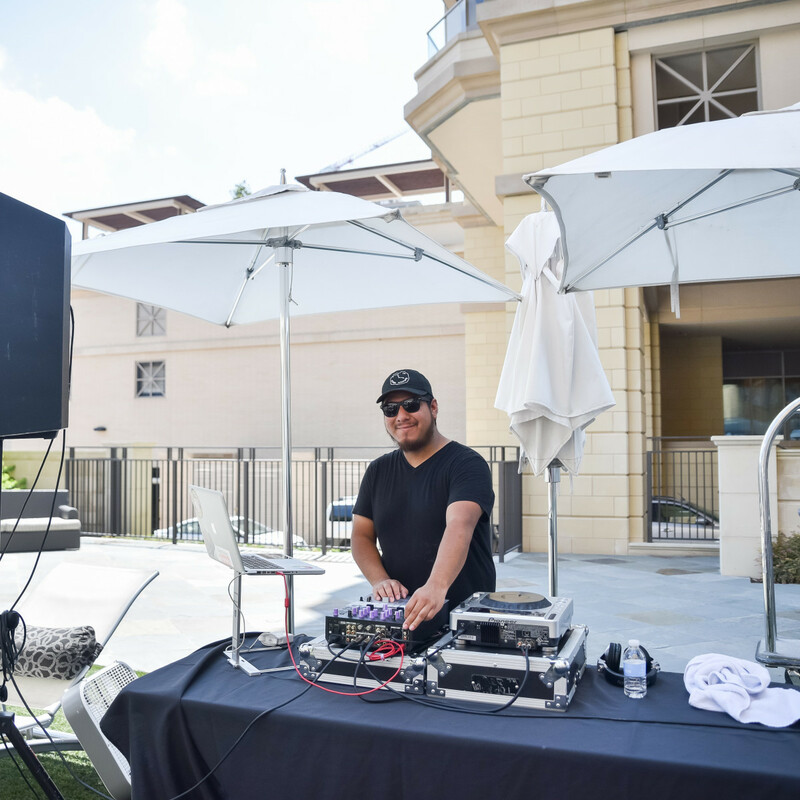 They enjoyed beats by DJ Souljah and DJ JC, sips from Peroni, an SPF Bar from Coola Suncare, VIP gift bags from Prive Medical, and jewelry and accessories for purchase from Dallas-based McCauley + Luck. 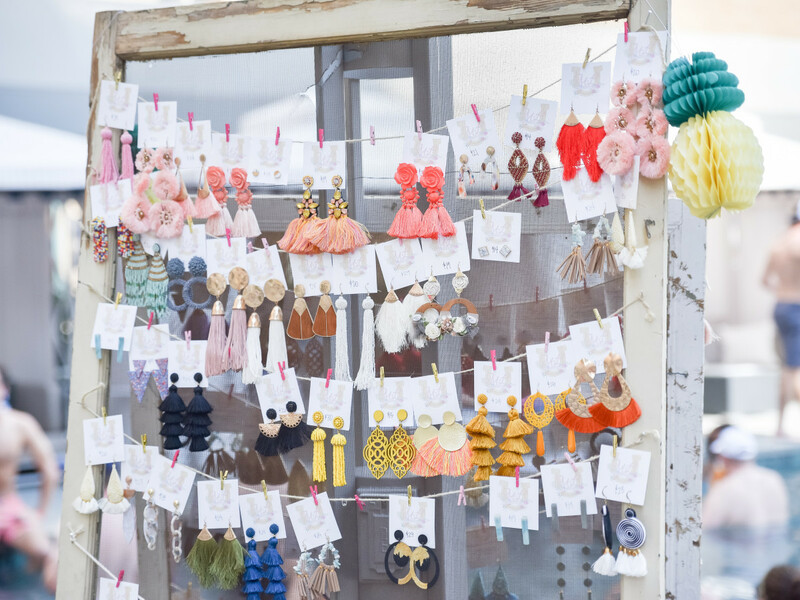 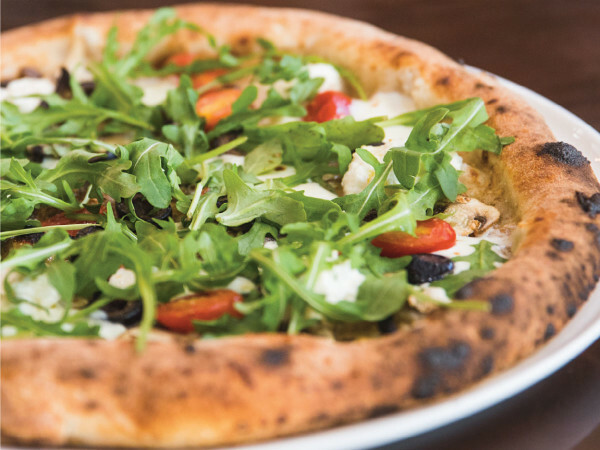 The new event is one of many ways that the group aims to help Genesis Women's Shelter throughout the year, from volunteering to raising funds for administrative and programming needs. 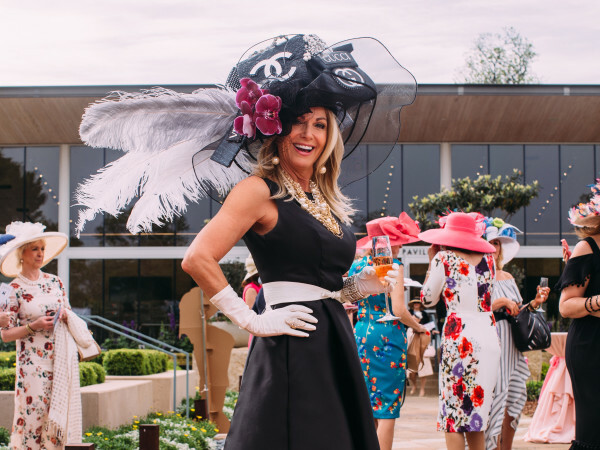 Dallas Cotillion Club was founded in 1944 as the Junior Arts League of Dallas, focused on serving the Dallas community and connecting young women with common interests. 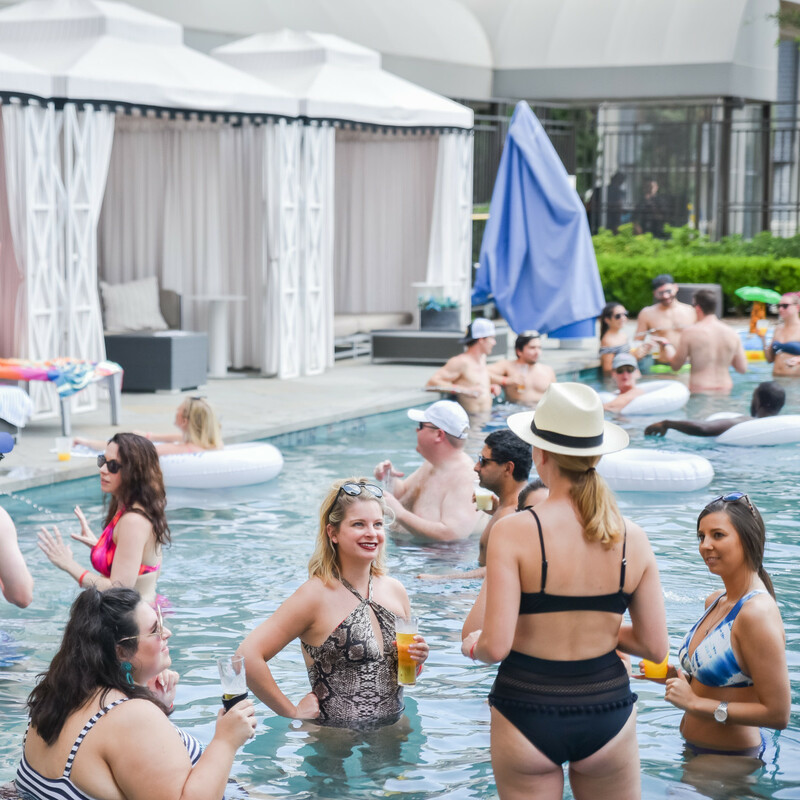 Today, as one of the premier social clubs in Dallas, it remains focused on promoting volunteerism and developing the potential of women. 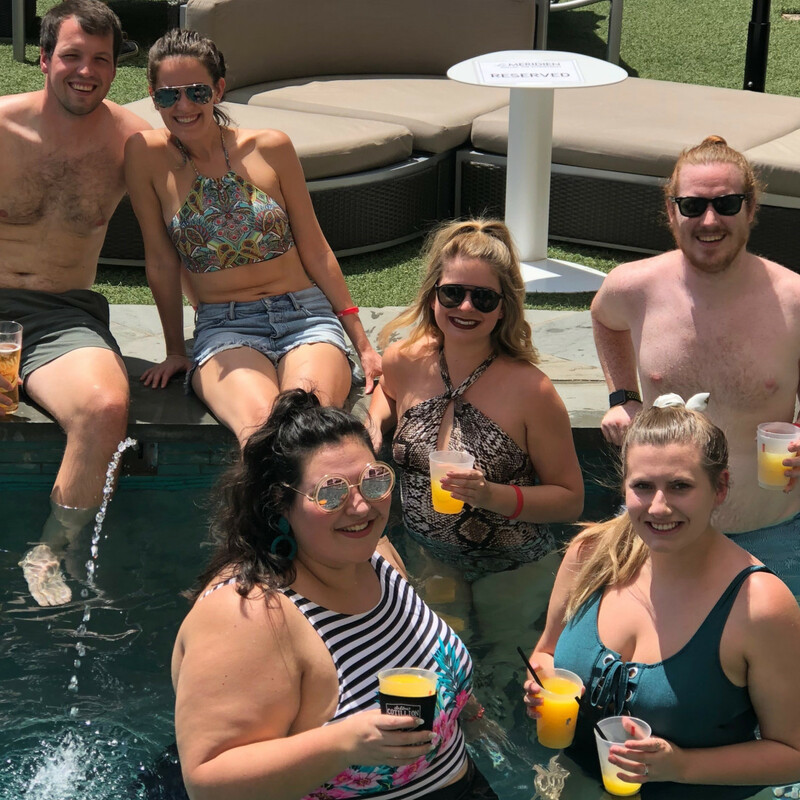 Who: Alix Comings, Brea Beach, Preston Pittman, Jordan Perry, Allison Chvojan, Jack Christie, Rachel Kitto, Anne Kiersky, Leslie Galvan, and Lynnet Perez.